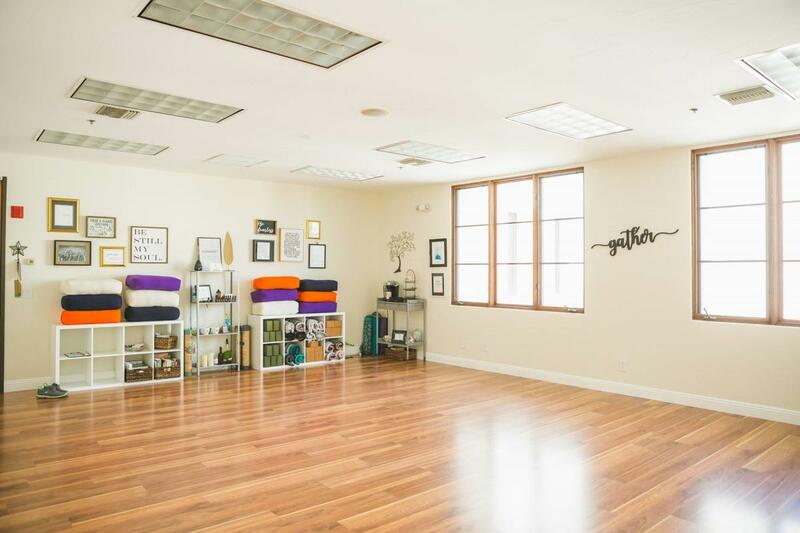 Gather is a cozy and inclusive studio in Old Town La Quinta focused on physical health, mental wellness and building community. 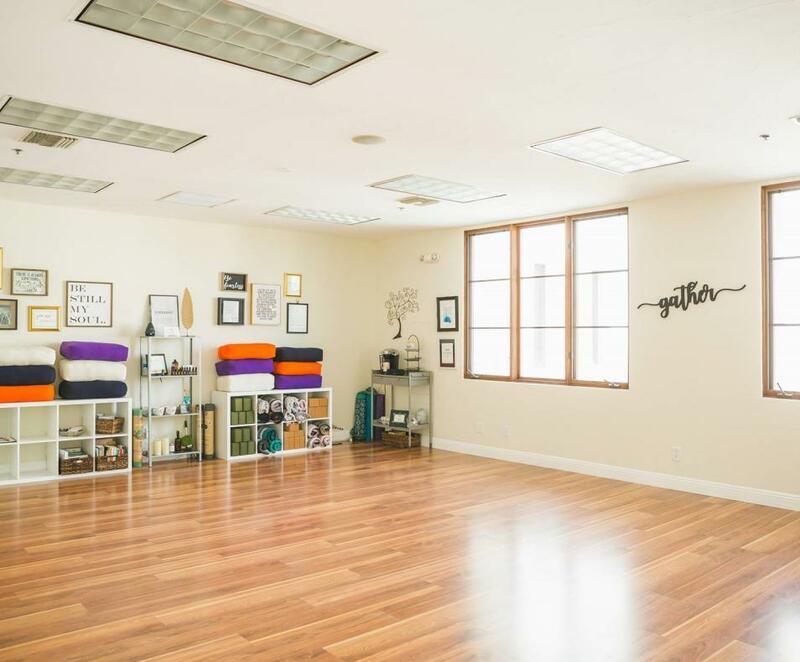 It is a sacred space for healing, connection and true belonging. Yoga is just one of the modalities to facilitate a vision. The premise and overall goal is to support the community by providing many paths to physical and mental wellness.